Ravi Shastri Names The Most Respected And Responsible Player In The Indian Team And It’s Not Kohli! The cricketing world always talks about Mahendra Singh Dhoni. Ever since he has won the man of the series award against Australia, those talks have only increased in numbers and the latest to join the band-wagon is the coach of the Indian Cricket Team Ravi Shastri. Shastri in a recent press conference stated that the best part about MS Dhoni is the fact that he never loses his cool and never gets angry. Shastri also let everyone know that he has even seen Sachin Tendulkar angry on a few rare occasions but never MS Dhoni. 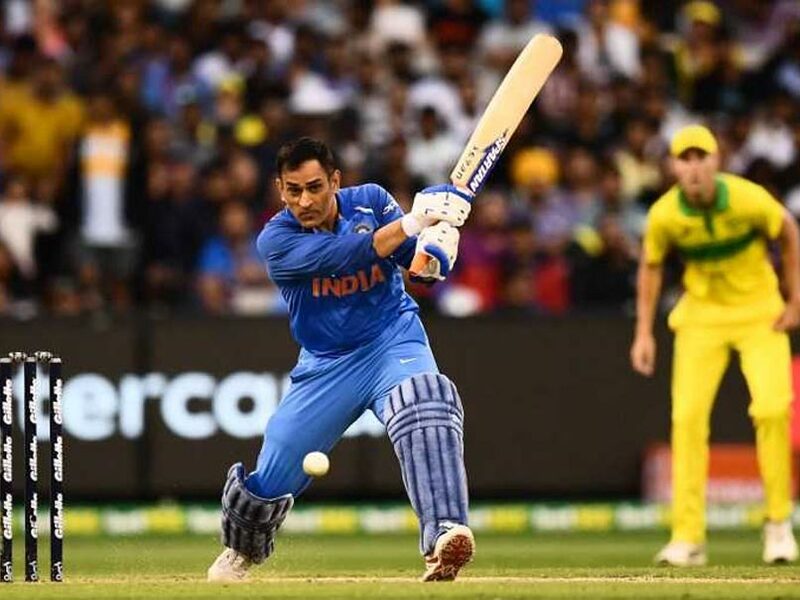 He further added that he was glad that the wicket-keeper batsman is looking in good touch leading up to the ICC World Cup 2019 and termed him as the ‘X-Factor’ for the Indian Cricket Team. Shastri also expressed that Dhoni has very high respect in the entire dressing room considering he was the captain of the team for 10 years and was responsible for making the entire team. He also added that all the Indian boys worship MS Dhoni and to have that kind of respect is something quite massive. Meanwhile, India recently won the test and ODI series in Australia and their fans certainly can’t stop doing double cart-wheels in their backyard ever since. India’s next destination is New Zealand and the tour begins as early as the 23rd of January and it would be interesting to see if the Indian Cricket Team could continue their winning momentum or will the New Zealand cricket team spring a surprise which they are quite capable of? Hardik Pandya’s Ex-Girlfriend Elli Avram Has A Special Message For Him After His Ban!